20 Sep 2012 | Author: Ben B. The 2012 London Olympic and Paralympic games officially wrapped up, and ScanLife was thrilled to be a part of this global event. These Olympics marked the first time that mobile truly became part of the games in every way – social, commerce, location awareness, apps – and the ScanLife platform helped bring all of these experiences to life. The London Organizing Committee of the Olympic Games (LOCOG) used ScanLife to deploy over 50 QR Codes on Game-related signage, physical publications, e-tickets, and more. ScanLife’s platform has been developed over the past five years to handle potential capacity of 8 million scans a day, and we already handle traffic from over 150 countries. LOCOG saw 15 million Olympic app downloads and created a social network of over 5 million from around the globe. By using the ScanLife platform, they were able to see how people were engaging with their mobile content in real time with data like location, demographics, OS, country of scans, and top codes. QR Codes delivered an easy and valuable way for visitors to view more information, get more social, and make purchases from virtually anything. 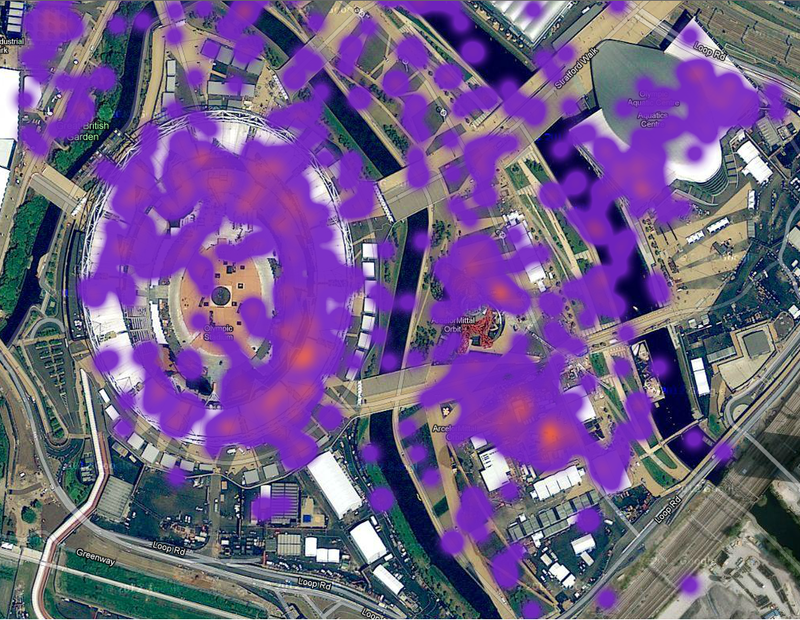 In fact, ScanLife generated 36% more connections than Foursquare check-ins during the games, according to published LOCOG numbers. If you like what you see and want to get more charts, stats, and images, go to our Olympics webpage to download the case study!